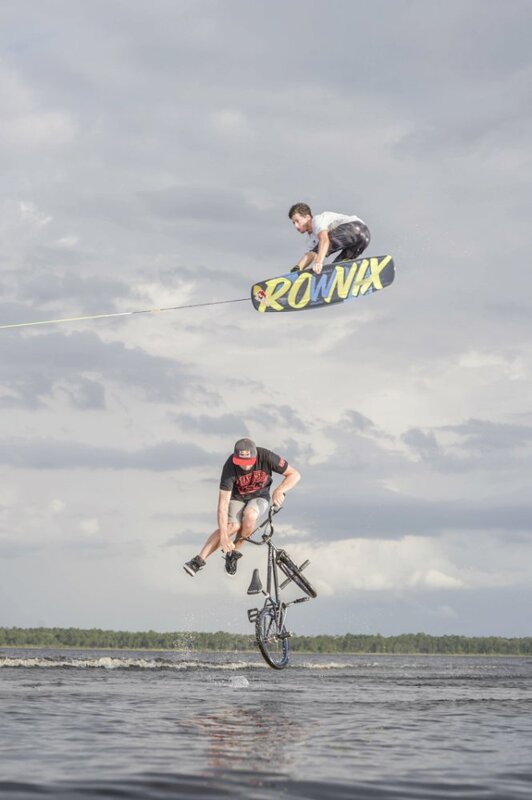 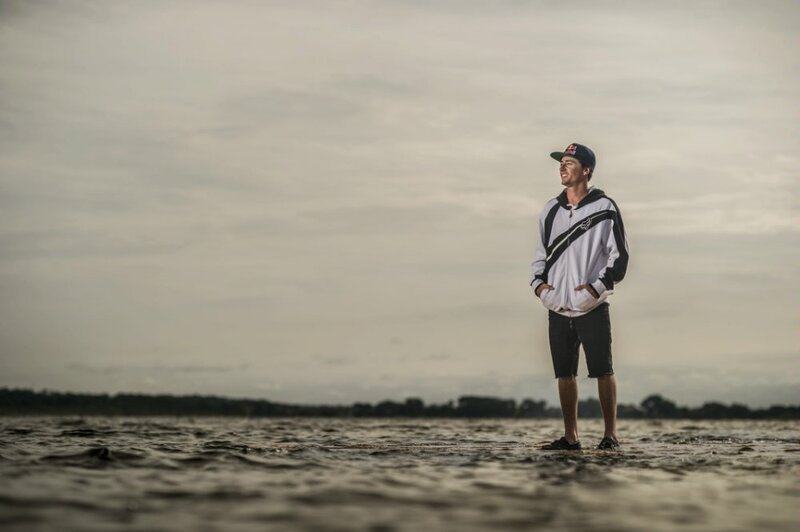 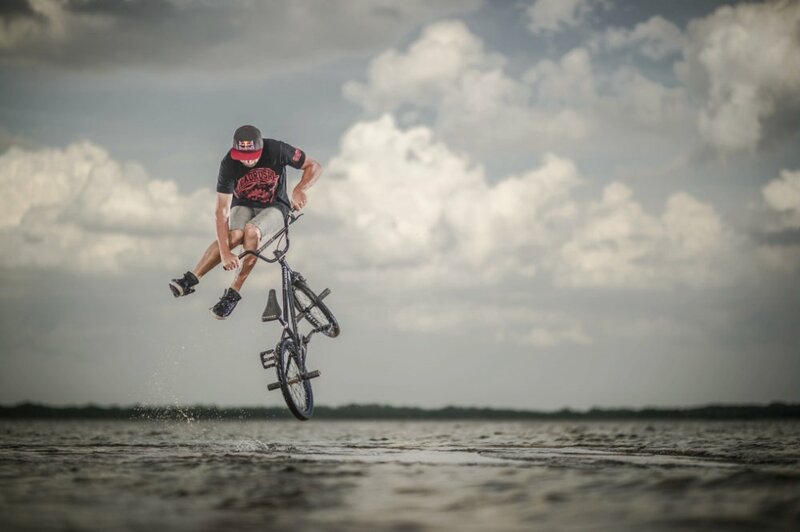 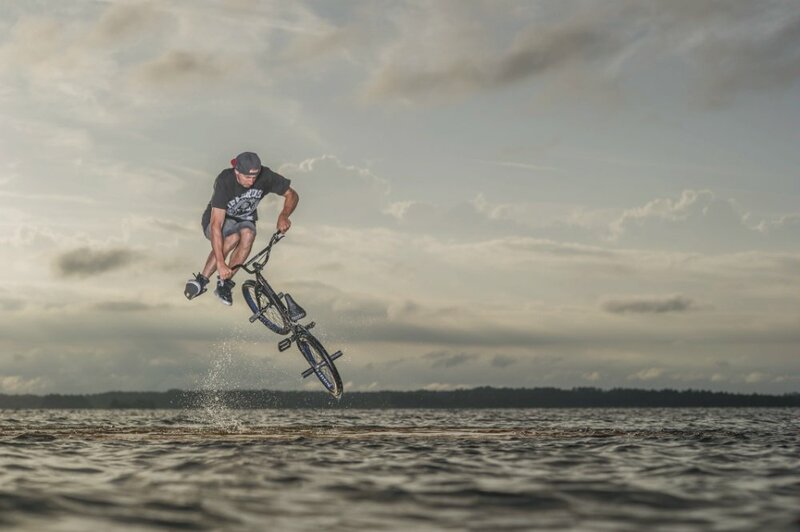 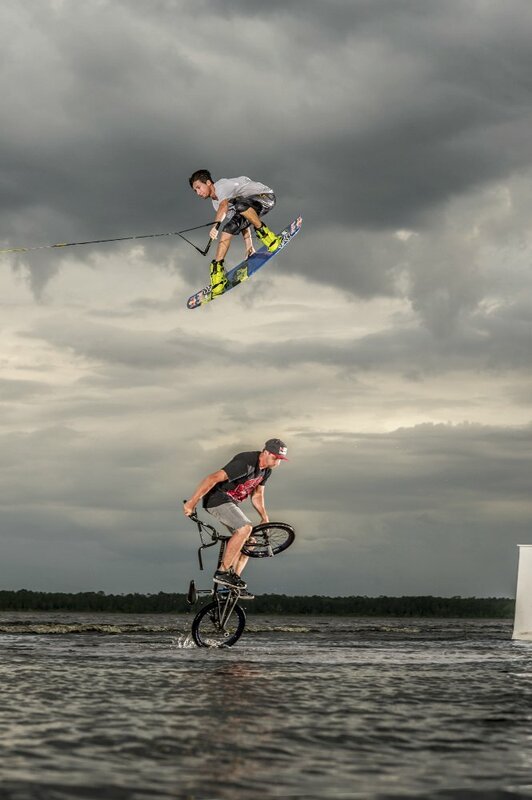 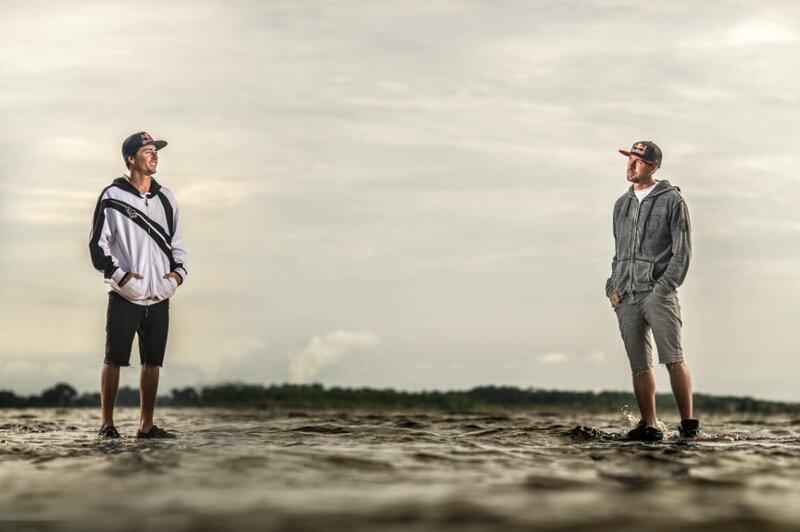 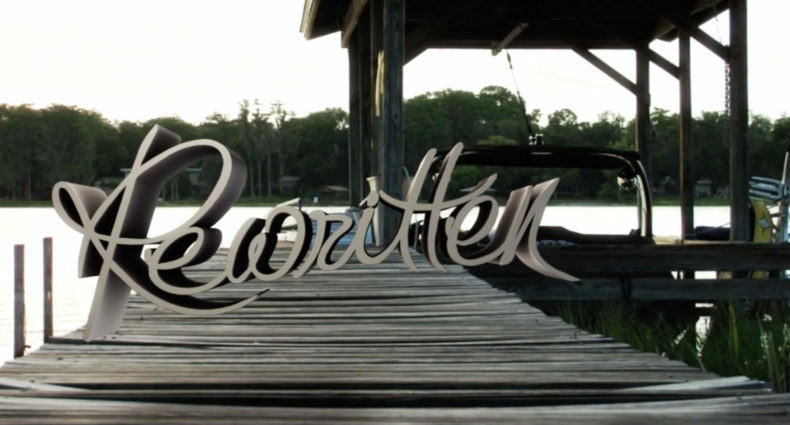 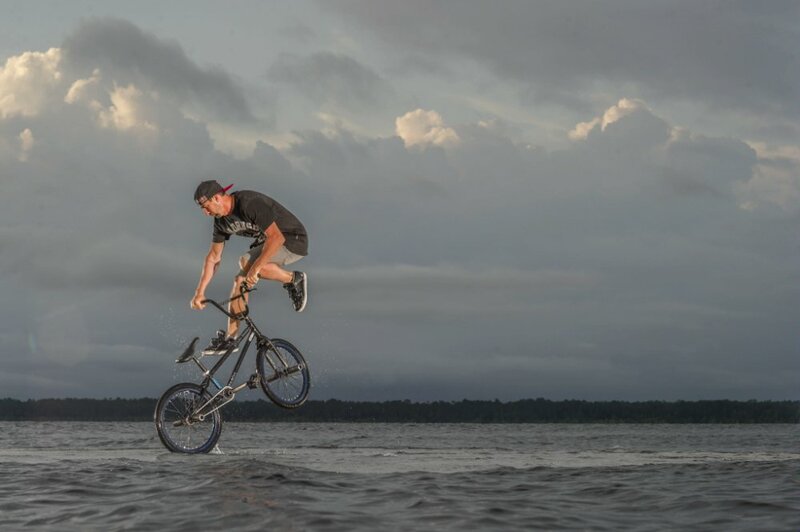 Check out this project built by Red Bull athletes Adam Errington, wakeboarding, and Terry Adams, flatland BMX, in Orlando, FL. 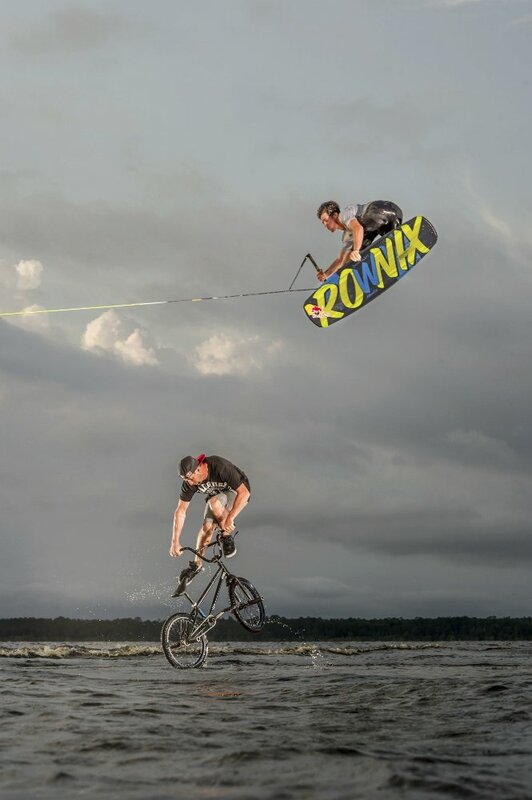 See what happens when two sports collide. 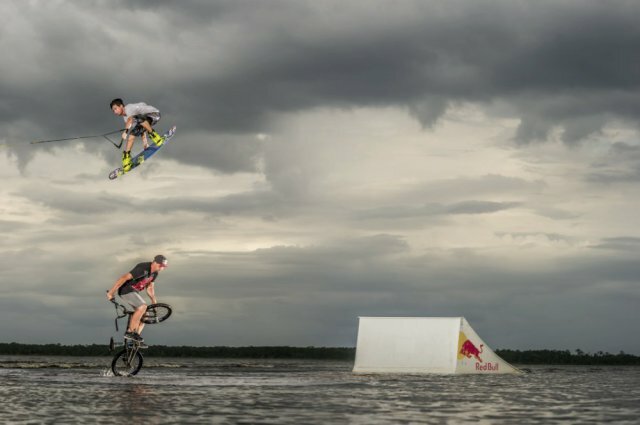 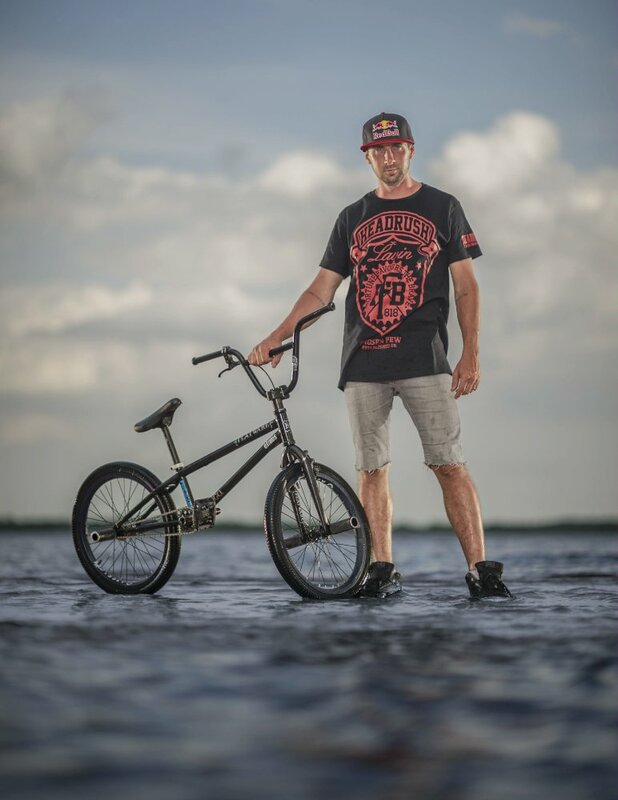 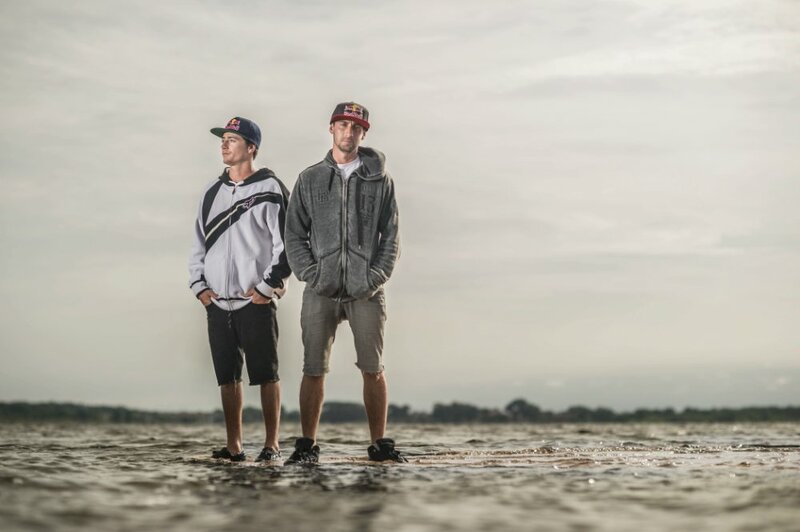 For more info check out www.redbull.com and follow @AdamErrington1 @TerryAdamsBMX and @redbullORL on twitter.